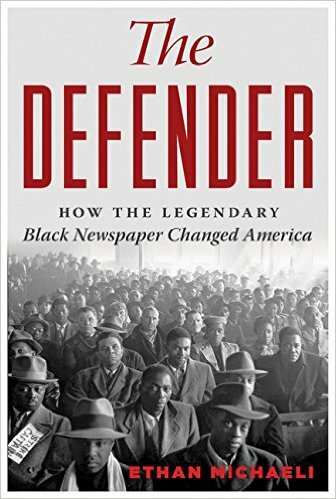 Journalist & author of The Defender: How the Legendary Black Newspaper Changed America. Born in the nascent African American community on the South Side in 1905, The Chicago Defender made its mark challenging lynching and Jim Crow in the South. In its second decade, the newspaper instigated the Great Migration, the movement of hundreds of thousands of African Americans to Northern cities, and then focused the electoral power of the new arrivals into a powerful political force, capable of electing mayors, congressmen, governors and even presidents. The Defender’s publisher leveraged its political power to cajole President Harry Truman into issuing an executive order to integrate the armed forces, then rallied black voters to bring victory on Election Day. The newspaper and its principals were equally decisive in the election of John F. Kennedy in 1960 and though The Defender lost readers and clout in subsequent decades as white-owned newspapers and broadcast outlets sought its audience and its staff, it gave an essential, early stamp of approval to an up-and-coming politician named Barack Obama. At the dawn of the 20th Century, Robert S. Abbott launched The Chicago Defender with little more than the change in his pocket. Trained as a printer at the Hampton Institute, Abbott, talented but penniless, utilized the techniques of Hearst and Pulitzer to make The Defender the first national communications vehicle for African Americans. By publishing the shocking details of lynching and other atrocities and then sending newspapers into the South, Abbott was testing the limits of constitutional free speech, but The Defender was supported by Chicago’s African American community, its politicians and businessmen as well as its gangsters. Southern authorities sometimes tried to seize it or censor the newspaper, and during World War II, Abbott’s nephew and successor John H. Sengstacke had to face down FDR’s attorney general, who threatened to shutter the whole Black Press. All through its history, its reporters braved lynch mobs and policemen’s clubs to get the story for their readers. The Chicago Defender’s founder Robert Abbott was inspired to begin his newspaper when he heard the great Frederick Douglass speak at the 1893 World’s Fair in that city. But Abbott was just one of the generation of young activists who gathered around Douglass’ at the Fair – others included the firebrand journalist Ida B. Wells, the future congressman Oscar DePriest, the future head of the NAACp James Weldon Johnson, and the novelist Paul Laurence Dunbar – and collectively, they would advance the struggle for racial equality through the first half of the 20th Century. Their efforts, moreover, would reverberate into the civil rights era and beyond, culminating in the election of the first African American president barely a century later, even as the pernicious concept of race continued to hamper progress in the country as a whole. 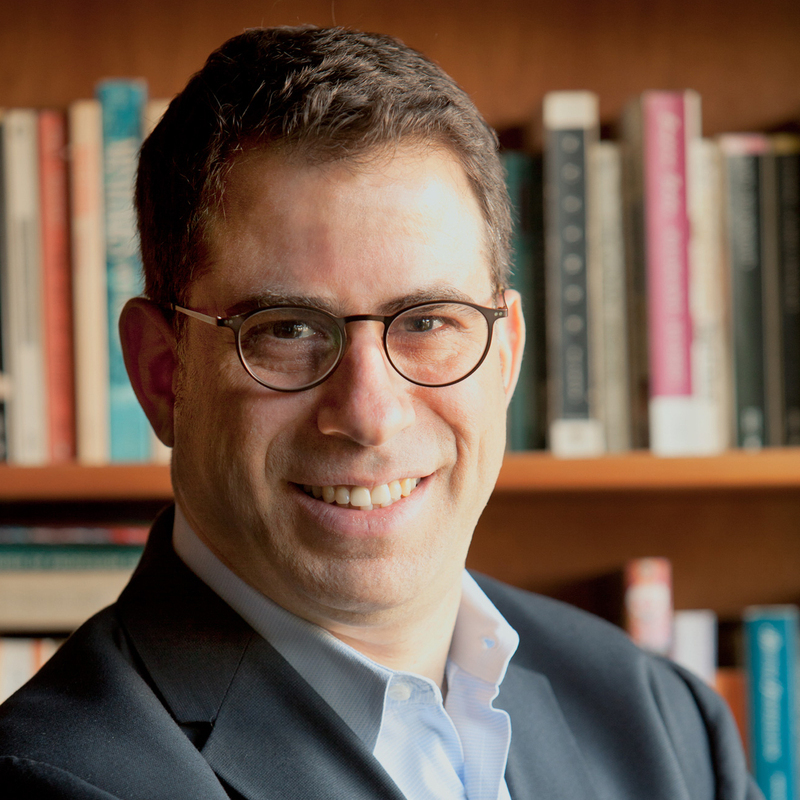 Ethan Michaeli is the award-winning author of The Defender: How the Legendary Black Newspaper Changed America, (Houghton Mifflin Harcourt, 2016) praised by Brent Staples of the New York Times as “An extraordinary history…Deeply researched, elegantly written…a towering achievement that will not be soon forgotten.” A publisher and journalist based in Chicago, Ethan was a copy editor and investigative reporter at the Chicago Daily Defender from 1991 to 1996. He left the Defender to found the Residents’ Journal, a magazine written and produced by the tenants of Chicago’s public housing developments, and an affiliated not-for-profit organization, We The People Media. Residents’ Journal/We The People Media won national awards for its journalism and for its programs training youths and adults in the skills of modern journalism. In addition to The Defender, Ethan’s work has been published by Oxford University Press, the Nation, the Forward, In These Times and the Chicago Tribune, among other venues. His forthcoming book, Twelve Tribes: Promise and Peril in the New Israel, will be published by Custom House Books in 2019.